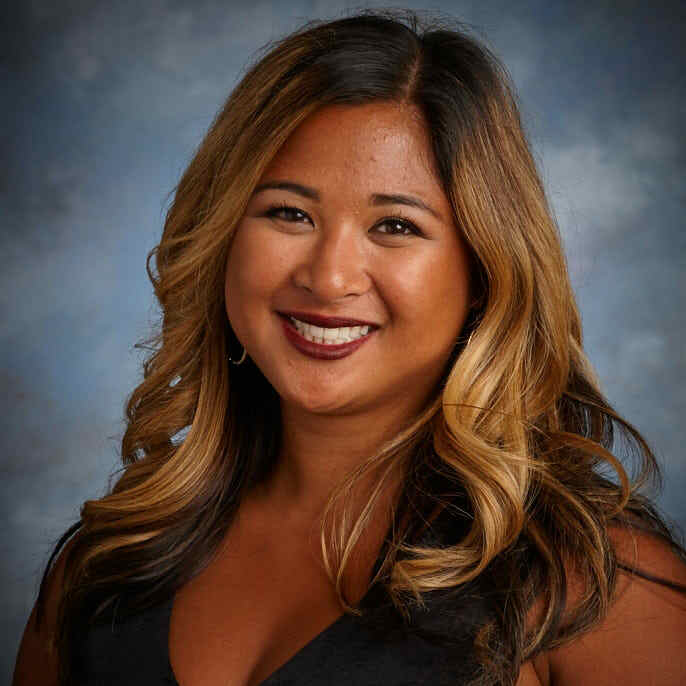 Larizza Limjuco Woodruff, MSN, RN, is the assistant to the dean for clinical teaching excellence at the University of Portland School of Nursing. Grounded in her strong clinical practice and leadership in acute care across three states, Mrs. Limjuco Woodruff has extensive experience in clinical education both as a clinical educator and as faculty. She holds a deep understanding of the challenges of providing high-quality, patient-centered, safe nursing care in the increasingly complex healthcare system of today. An expert in ensuring that members of the healthcare team work collaboratively to improve performance, decrease costs, and increase patient safety, Larizza’s role in clinical excellence focuses on clinical education models, particularly Dedicated Education Units (DEUs). Knowing the significance of this method of clinical education both as a student in the early years of the DEU and now as the lead for implementation and ongoing support of DEUs, her unique expertise brings great value to the University of Portland School of Nursing and the clinical partners housing the DEU model. Her role is to elevate the quality of clinical teaching and learning, while providing support to the existing and cultivating relationships for establishing future DEUs.